Signup now for the experience of next season! The Happy Valley Half Marathon was created by two people who are passionate about running, getting active, and living life to the fullest. Justin Killeen, owner of 50/50 Fitness/Nutrition in Hadley, MA., has teamed up with Western Mass native and certified running coach, Grant Ritter, to bring you a breath-taking course, designed to showcase some of the most beautiful roads that New England has to offer, during peak Fall foliage. 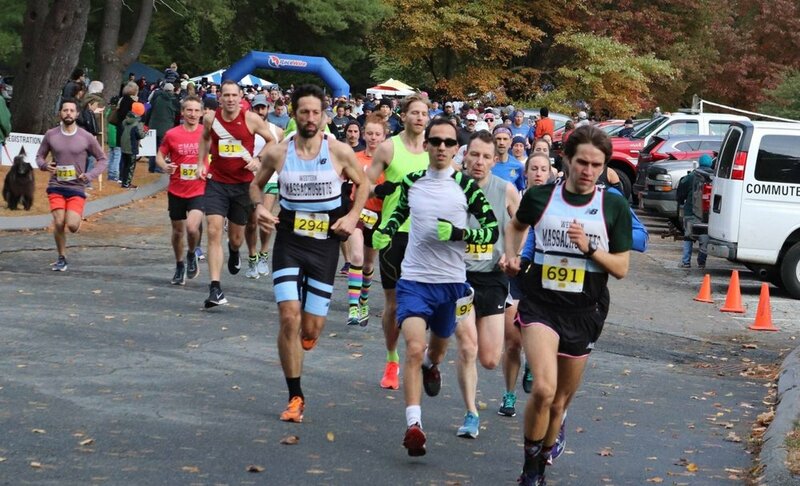 This PR inducing course, the events to follow, and the passion that we exhibit will exhilarate runners and walkers alike...from first timers to seasoned pros. We are pulling out all of the stops to make this run, your run, year after year. Once again, the Happy Valley Half Marathon & 5K has partnered with Big Brothers Big Sisters of Hampshire County.